Our Ali B can trace her passion for fitness right back to her early years when she trained to be a gymnast and was a competitive runner. 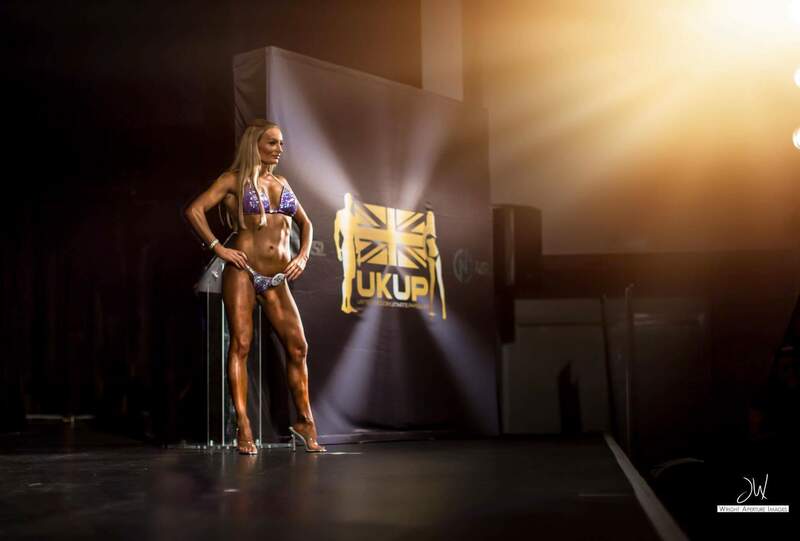 She is a Pro Bikini Athlete in two federations – UKUP and the Global BodyBuilding Organisation (GBO). She is also preparing to debut as a Pro Bikini athlete in Italy. Dress size: 8; Height: 5ft 4″; Weight: 55kg (offseason weight); Location: Cheshire (UK).